Is It Time to Schedule Professional Pool Servicing? 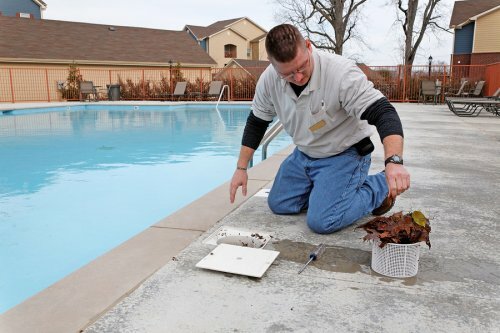 Routine pool maintenance is an important part of responsible pool ownership. While there are many pool maintenance procedures that you should perform on your own, there will eventually come a time when your pool needs professional maintenance from a team of swimming pool builders near Salt Lake City. By taking proper care of your pool with professional swimming pool maintenance services , you can avoid problems in the long run. There are a few signs that it is time to schedule professional pool maintenance procedures. If you have started to notice that your pool’s water levels are much lower than usual, it may be time to set up a professional pool repair appointment. You should also set up professional pool services when you see that your pool’s water is murky, cloudy, or green. Your pool contractors can also help you adjust your pool water’s chemistry so that you do not experience eye or skin irritation while you swim. A new swimming pool installation can be attainable, even if you have a small backyard. In this video, you will take a look at some terrific swimming pool installation ideas for smaller backyards. With services from a pool contractor in Salt Lake City , you will be able to create a backyard pool that is the perfect size and shape for your property. Waterfalls, hot tubs, and other design features can bring your small swimming pool to life. Homeowners often choose to invest in a backyard swimming pool to relax in or for their children to play in. After getting your new pool installation near Salt Lake City , consider using your pool for more than just lounging in or cooling off. Swimming for exercise has several benefits that other workouts lack and if you have a pool heater, can be performed year-round. Running and jogging are two of the most popular aerobic exercises. Unlike these options, swimming gives you an aerobic workout without putting much strain on your bones, joints, and ligaments. 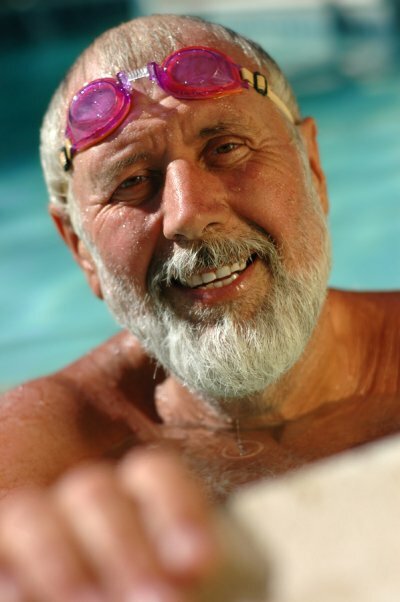 If you are overweight or suffer from arthritis, pool exercise is an ideal way to get your exercise. Now that your pool installation is complete, take advantage of your backyard oasis and get a workout without going to the gym or lacing up your running shoes. Swimming can give you an aerobic workout, but it can help you build muscles as well. You need only take a look at the physique of a professional swimmer to see that swimming can increase the body’s strength. Unlike running, swimming creates resistance for many parts of your body and can help build muscle. When you select an exercise machine at the gym, you are usually addressing just one set of muscles and joints. Swimming requires a wide range of motion for multiples areas of the body. This movement promotes flexibility and can help stretch and lengthen muscles, ligaments, and joints. After your swim, stretch your muscles while still in the water for an easier way to cool down. Choosing to make the most of your pool installation by using your pool for exercise can have a big impact on your overall wellness. Some of the health benefits you can gain include weight loss, improved heart health and function, reduced exercise-induced asthma symptoms, improved cholesterol levels, and reduced risk for diabetes. How Often Should I Replace the Pool Water? Swimming Pool Contractors in Salt Lake City. Deep Blue Pools and Spas. © 2018 All Rights Reserved.